In order to study at Greyfriars, the following should be sent to the elders of Christ Church, PO Box 8741, Moscow, Idaho, 83843. A completed Greyfriars Hall Application. Testimony of Christian experience and membership in a sound Christian church. 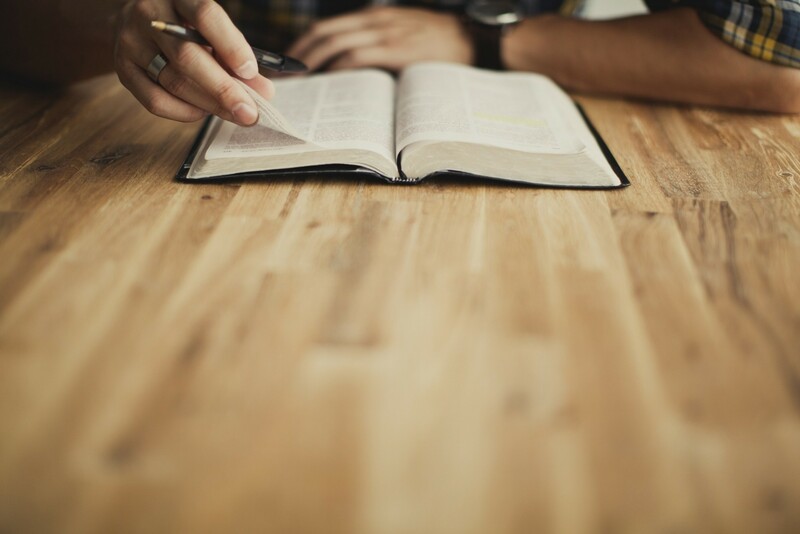 Letter of recommendation from a board of elders, specifying that there is good reason to believe the individual may be called to the Christian ministry of preaching or teaching the Word. Letter of personal intent and calling. Included will be a short description of why the candidate thinks he is qualified and gifted for the pastorate. Candidates will ask at least 10 people to “vote” for him to be a minister (a ballot template will be included with the application form). No more than half of these should be family members, but some family members should be included. They will send their “votes” directly to Greyfriars Hall.